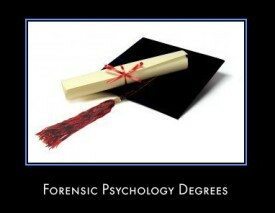 I am really interested in becoming a forensic psychologist and was wondering what colleges I should look into in order for me to pursue my goal. The cost of the college does not matter I just want a good college. Please help.